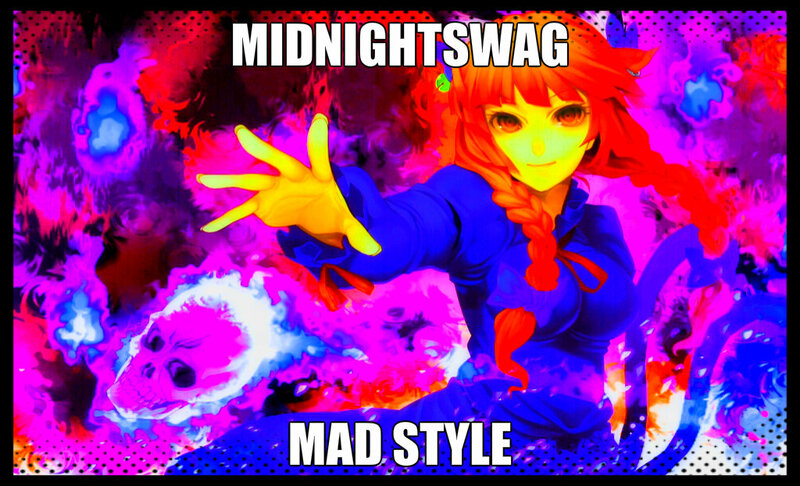 Midnight Swag MAD style. MD MAD. HD Wallpaper and background images in the Neko anime Characters club.